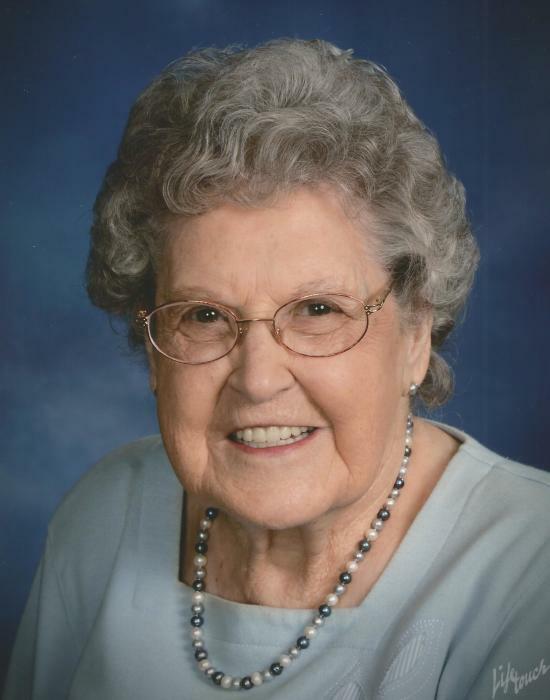 Thomas, Margaret T., 96, of Brooksville, Florida, passed away Saturday, January 26, 2019 at the Spring Hill Health and Rehabilitation Center. Born September 23, 1922 in Cleveland, Ohio, she was the daughter of the late Stephen Knapp and Ester Carau Knapp. She came to this area 64 years ago, worked as a supervisor for a capacitor manufacturing company and was a volunteer for Hospice for many years. She is survived by her sons and daughter-in-law, Frederick Samec of Spring Hill, Florida and James & Marie Samec of Gainesville, Florida; daughter, Margaret "Beth" E. Smith of Missouri; sister, Beverly Couture of Tallahassee, Florida; grandchildren, Brenda Smith, Katie Smith, Ryan Samec, Tiffany Lawson and her husband Eli, Shelley Samec and Brian Samec; great-grandchildren, Gabriel and Natalie.